A quaint mid-western community is turned upside down when town resident Robert Whittle predicts that the world is coming to an end. College history professor ROBERT WHITTLE believes the world is coming to an end, even though his devoted wife AMANDA and young daughter LUCINDA don’t take much stock in his prediction. Consumed by his depressing prophecy, Mr. Whittle is suddenly distracted by the alarmingly beautiful PENELOPE ANDREWS, a student who turns heads wherever she goes. Penelope enjoys the affections of her boyfriend fellow student MARVIN GREENE, but it’s apparent that Marvin is growing restless of his first love and beginning to contemplate other conquests. That evening the Whittles decide to entertain their good friends MR. and MRS. BLANEY, and it becomes evident that Mr. Blaney, though happily married, begins to have fantasies about Whittle’s wife Amanda. Not long after Penelope, realizing that things aren’t going well with Marvin, gets a crush on Mr. Whittle. Meanwhile, Mr. Whittle’s doomsday prediction proceeds to spread throughout the town, causing a great deal of unrest. This invokes the ire of Amanda who has an argument with her husband since she thinks his “prophecy” is alienating their friends. Their marriage is in trouble, and Amanda lets her husband know it. 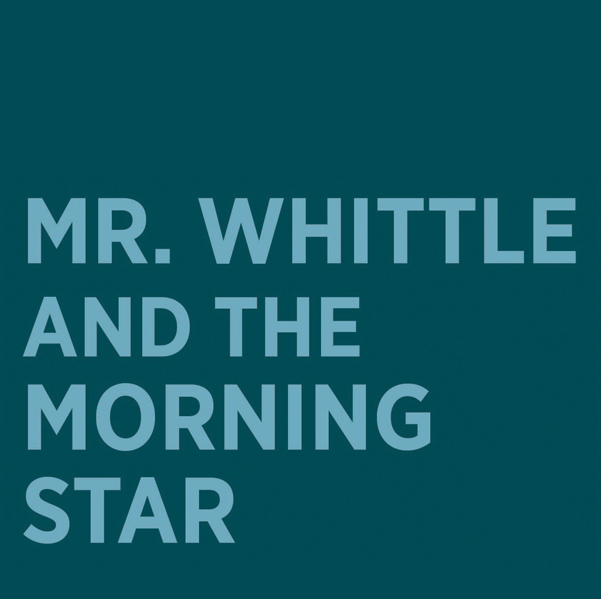 With that, Mr. Whittle looks for comfort in the dreamy-eyed Penelope. When he doesn’t return home, Amanda finds solace in the care of Mr. Blaney. In an impetuous moment, Amanda kisses Blaney on the cheek just as Mr. Whittle shows up. Embarrassed, Blaney scurries home to his own wife. Upset, Amanda runs after her husband to apologize, but Whittle thinks she’s mad at him because of his indiscreet behavior with young Penelope. Troubled, Whittle stays out all night in a terrible rainstorm, talking to God and trying to make sense of it all. Amanda worries and waits for her husband to come home. The next morning a haggard Whittle staggers through the front door. With teary eyes and love in her heart, Amanda greets her disheveled husband. Nathan’s “Mr. 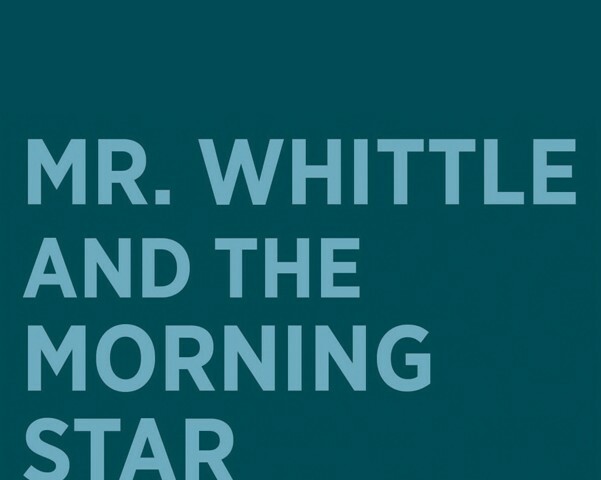 Whittle and the Morning Star” is a charming story whose central themes are of greener pastures, of living out fantasies, and of being careful of what you dream . because it just might come true.